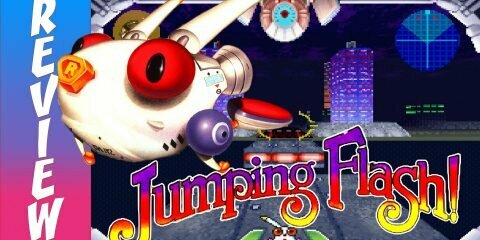 Jumping Flash! Is it still as good as remembered? It’s no secret that I love shoot em ups, and even bullet hell shooters. Well here is a new bullet hell shooter that has an interesting look. Zenzizenzic can be found on Steam, and was a successful kickstarted indie game. I hope you enjoy this review. Thanks for watching. Ep. 17 Ganbare Goemon: Kuru Nara Koi! Ayashige Ikka No Kuroi Kage (PS1) – Import Gaming FTW! Full Playthrough of BTTF: The Game Ep. 1- It’s about time! Let’s Play Leisure Suit Larry I (VGA) Part 2!